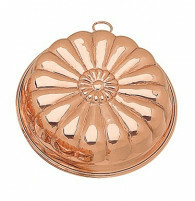 This is the domain of the professional chef, cook, the enthusiastic cook and the creative cook. 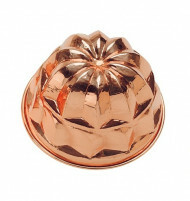 Here you will find a selection of copper tins and molds which enable you to use your artistic skills to the best of your ability and you will earn the admiration of both your family and appreciative dinner guests. 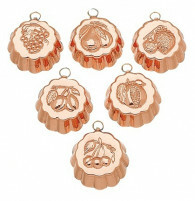 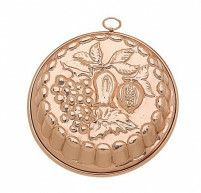 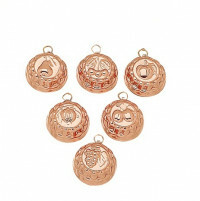 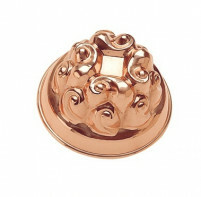 We have chosen the Ruffoni range of Copper Molds which are available in the following selection – the Zabaglione Bowl Stand La Cremeria; Round Mold Fruit Sets in various sizes; Pudding or Jelly molds in various sizes; Brioche molds; cake molds in various patterns and sizes including the Flower Mold, Grapes mold; Daisy cake mold; Heart mold and various Curved Fish Molds. 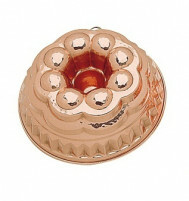 The Ruffoni Copper molds are manufactured using the very best high quality copper with high quality fine tin on their internals. 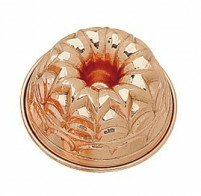 Each mold is hand finished and will not only last you your lifetime but it will be handed down through your family for years and years. 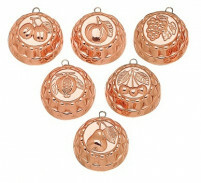 The molds which are shallow all have hanging capabilities to enable you to hang them on your wall if you wish. 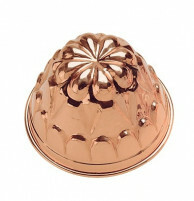 Ruffoni Copperware is an investment which you will not regret. 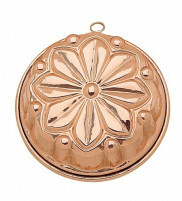 They are extremely efficient, beautiful to look at and will serve your incredibly well. 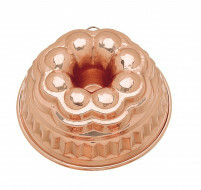 Make your selection, start your collection and buy your Ruffoni Copper Molds from our online shop where our prices are extremely favourable.